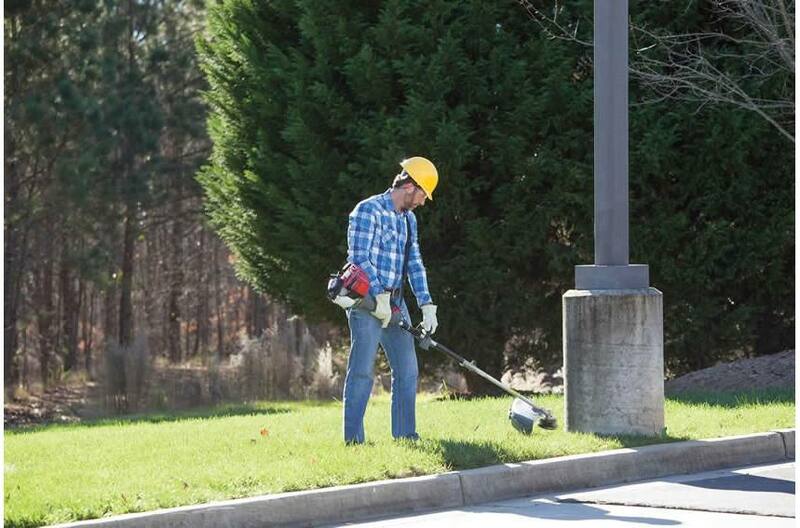 Multi-tool flexibility: VersAttach® System: The trimmer attachment is part of Honda's exclusive VersAttach System. 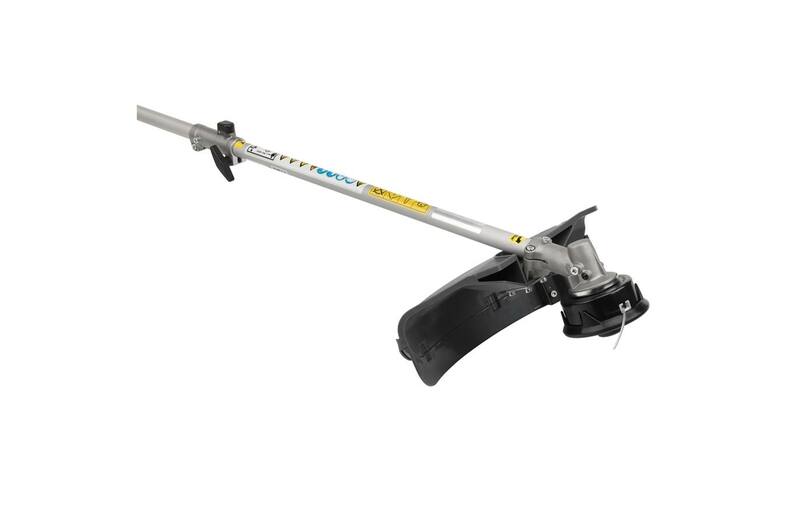 It is interchangeable with any of 5 other options: edger, pruner, hedge trimmer, cultivator, and blower. 16.5" Cutting Diameter: Cuts a wide swath to get the job done quickly. Dimensions (LxWxH): 28.5 x 12.2 x 7.9 in. Trimmer Line Diameter: 0.105 in. Optional Accessories: Blade Holder B: This part is required when in.stalling any other trimmer head.